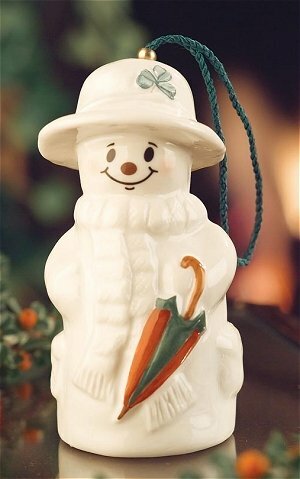 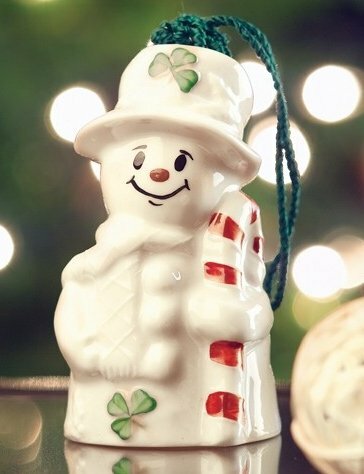 I find the image of this piece a cheerful one as only two things can harm a snowman, sun and rain which his umbrella will protect him from. 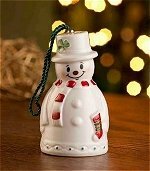 Give him to someone who could use his message of preparedness. 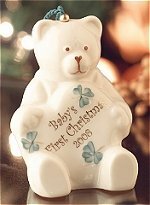 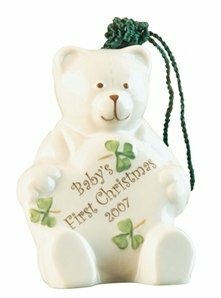 Babys First Christmas Ornament for 2006. 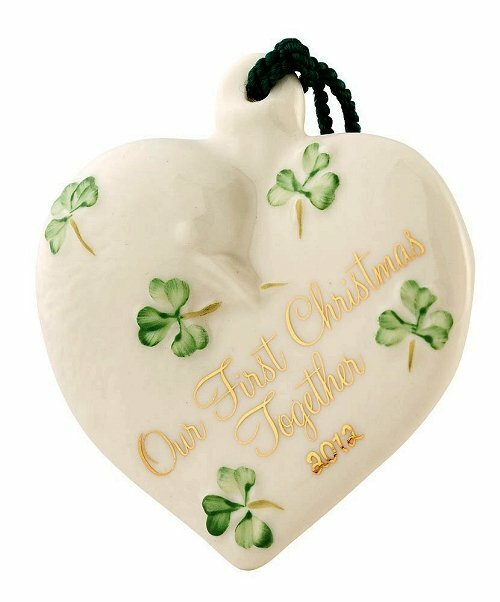 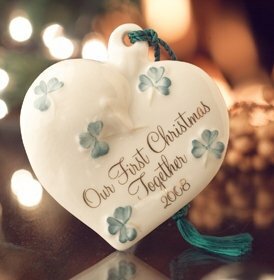 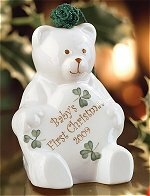 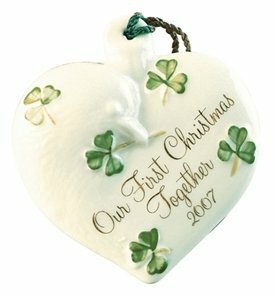 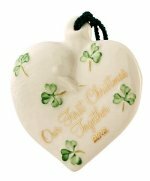 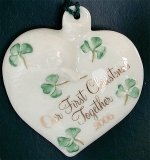 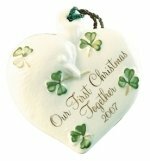 Celebrate that special little ones first Christmas with an heirloom ornament. 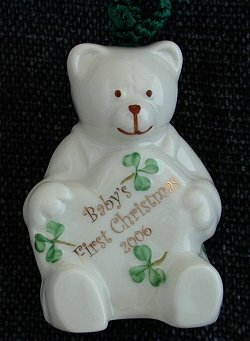 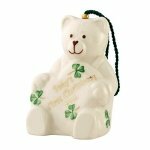 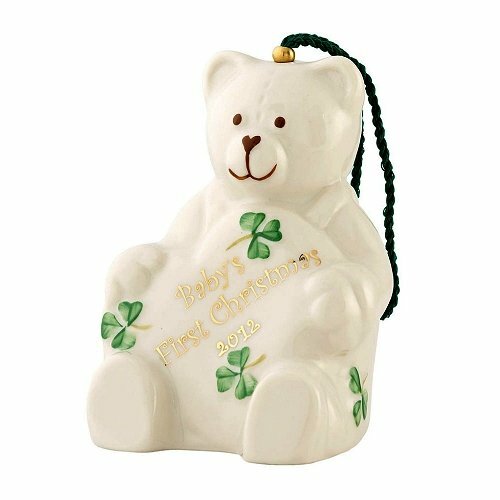 A baby's bear 1st CHristmas ornament.